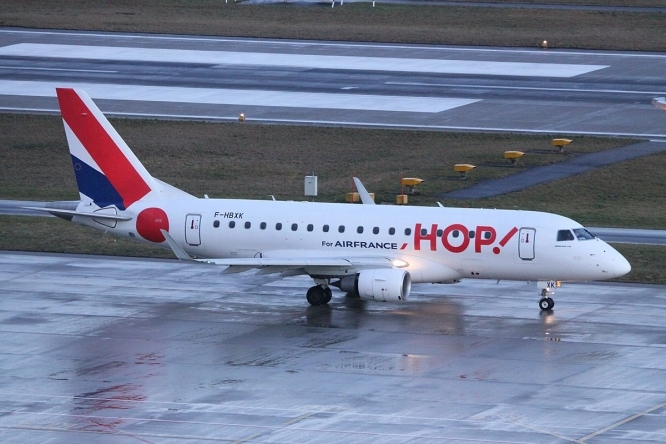 Should the strike go ahead, it will affect pilots of all French airlines - including Air France, HOP! Air France, Transavia, Corsair, XL Airways, Aigle Azur, Air Caraïbes, easyJet, and La Compagnie, as reported in numerous news outlets including Tour Hebdo. The exact dates of the strike have not yet been confirmed, but reports are suggesting it will take place - if it goes ahead - over the end-of-year holiday period, to purposefully increase its impact and show a “strong arm” to the management. The strike is said to be about how HOP! - the domestic arm of Air France - has been organising its employees’ work and rest days, in connection with the merger of Airliniar, Britair, and Regional. Employees are also reportedly angry over working conditions and pilot pay, French newspaper La Tribune added. “A strike is extremely probable. There is a risk of the director-general for Civil Aviation bypassing social dialogue [on these issues], which we believe is illegal,” said Christophe Tharot, president of the SNPL, speaking to La Tribune. The strike has its origins in the original merger between Air France, Britair, Regional and Airlinair, to create HOP!. This prompted management to begin negotiations with the employment unions over working conditions and pay, with the option to impose its own rules should no agreement be reached. Now, despite the company having reached agreements with ground staff and the flight attendants, no such deal has been agreed for the pilots, hence the strike. The pilots fear that management will impose its working day schedule on the fleet, which, they allege, could see many pilots facing conditions such as having only 10 hours of downtime between one day’s flights and those of the next day. And yet, despite the threat of the strike, the director-general of Air France, Franck Terner, has said he is “confident” than an agreement will be reached. “If we do not sign by December 1, we have the authority to unilaterally pass pilot rules. I obviously hope that we can reach an agreement [however],” he said, speaking to La Tribune.